The Christian life is meant to be lived in company with others, not alone. 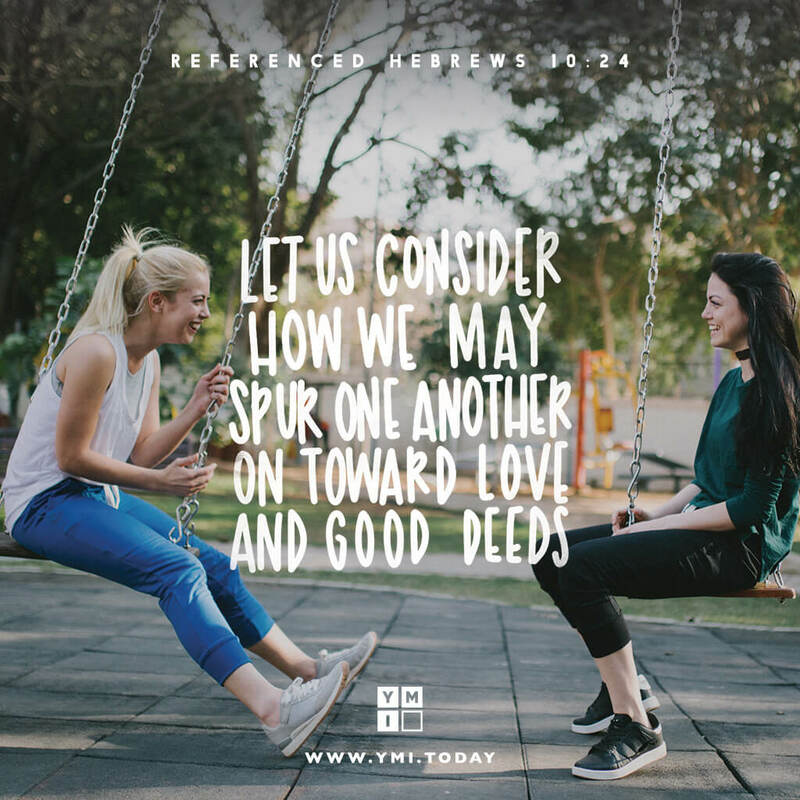 Hebrews 10:19–25 urges us to live in community with other followers of Jesus. “Let us draw near to God with a sincere heart and with the full assurance that faith brings . . . . Let us hold unswervingly to the hope we profess, for he who promised is faithful. And let us consider how we may spur one another on toward love and good deeds, not giving up meeting together” (vv. 22–25). In community we reassure and reinforce each other, “encouraging one another” (v. 25). Even our most difficult days can become a meaningful part of our journey of faith when others share them with us. Don’t face life alone. Let us travel together.